Bankruptcy is designed to provide a fresh start for those with overwhelming debt and is administered by the U.S. Bankruptcy Court. Chapter 7 bankruptcy, the most common type of filing for individuals, discharges eligible debts and provides protection from creditors. Chapter 13 bankruptcy, the second-most-common type, reorganizes debts so they are more affordable and provides discharge after three to five years. While bankruptcy can provide a solution for overwhelming debt, it’s not the only solution. Before moving forward with a bankruptcy filing, it’s important to investigate every option to determine your best course of action. Bankruptcy remains on your credit report for 10 years, which can make it difficult to qualify for loans. On the flip side, however, bankruptcy can get rid of some debts and reorganize others to make them more affordable. You may even be able to retain your home, car, and other assets. Creditors may not contact you or otherwise attempt to collect discharged debt after a successful bankruptcy filing. Bankruptcies are administered by the U.S. Bankruptcy Courts, which are part of the federal district court system. Every federal district has its own bankruptcy court to serve the population of that district. Each court is supervised by a federal judicial committee who appoints a bankruptcy judge for a 14-year term. The court considers both secured and unsecured debts in a bankruptcy filing. 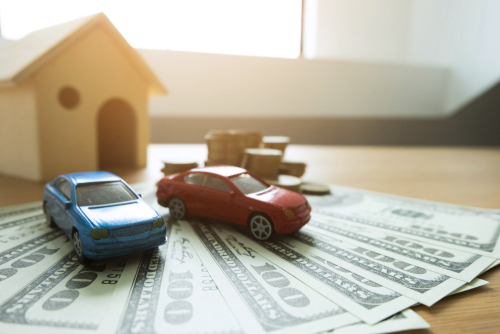 Secured debts are guaranteed with collateral such as real estate or a car. If the loan is not repaid, the creditor can repossess the property in question. Unsecured debts include personal loans, medical bills, and credit card debt. These are not guaranteed by collateral. Assets that cannot be seized to pay the debt are considered exempt. These may include home equity, equity in your car, household items, work equipment, and other living necessities. Some non-exempt assets, on the other hand, can be seized by the court and sold to repay your creditors. This category includes vacation homes or other second properties, boats, recreational vehicles, and other unnecessary items of value. 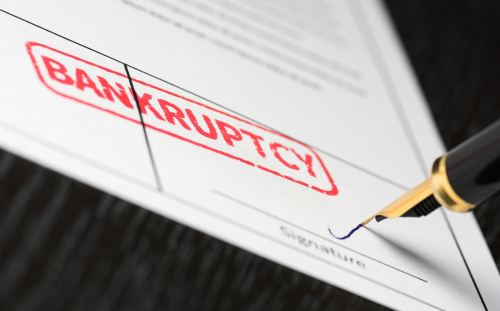 The most common types of bankruptcy filings for individuals are Chapter 7 and Chapter 13, named after the part of the U.S. Bankruptcy Code where they appear. With Chapter 7 bankruptcy, unsecured debts are discharged and exempt assets can be retained if you can continue to make payments on these items as agreed. 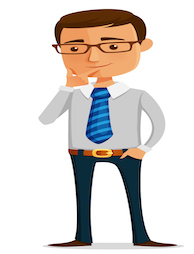 Do You Need Help Deciding About Bankruptcy? Chapter 13 bankruptcy reorganizes your debt so you can repay it over three to five years. A trustee appointed by the bankruptcy court in your district collects monthly payments and distributes them to your creditors. After the repayment period established by the court expires, the remaining debts are discharged. This type of filing can also be used to forestall foreclosure proceedings and restructure mortgage debt so you can keep your home. A 2005 law called the Bankruptcy Abuse Prevention and Consumer Protection Act made it more difficult to file for Chapter 7 bankruptcy. The previous formula compared your monthly income to the average income for your family size in your state. Today, the bankruptcy court averages your past six months of income and compares that number to the state average. Your income must be lower than the average to qualify for Chapter 7. Individuals with higher-than-average income can still qualify for Chapter 7 by passing the means test. 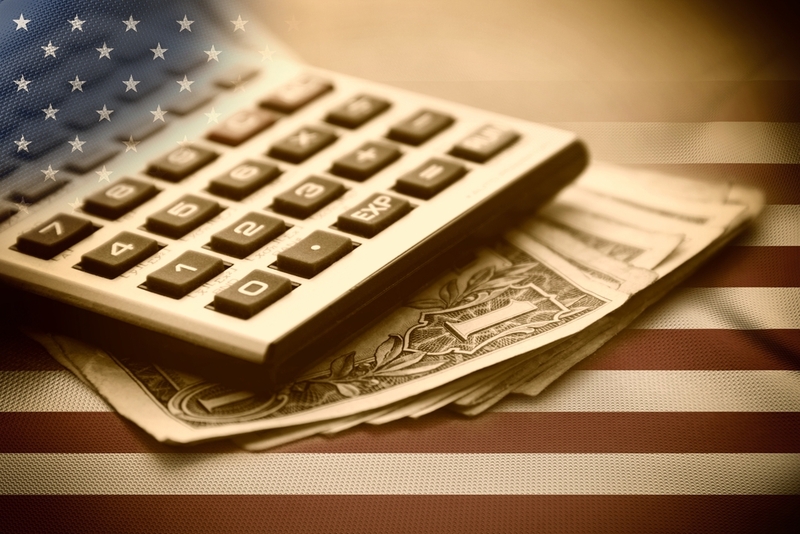 This analyzes your disposable income after state or federally mandated expense amounts are deducted, including payments for secured debts like your mortgage and car loan. If the court calculates your disposable income at less than $100, you can file for Chapter 7 bankruptcy. If your income is more than $100 but less than $166.66, the amount is multiplied by 60. If the result is more than 25% of your non-secured debt, you will be ordered to file for Chapter 13. Otherwise, you can qualify for Chapter 7. Even if you pass the means test, the decision about whether you can file for Chapter 7 is at the discretion of the court. The trustee can decree that you file for Chapter 13 if he or she believes that a Chapter 7 filing would constitute misuse of the system. Each bankruptcy case is appointed a trustee who reviews the debtor’s documentation for completeness and accuracy. He or she will determine whether you qualify for Chapter 7 bankruptcy and decide which, if any, assets will be seized to repay your creditors. The trustee is responsible for collecting and distributing funds to the creditors as ordered by the court. He or she also attempts to detect misleading, missing, or fraudulent information that could affect your case. The trustee system was established in 1978 to serve as the U.S. bankruptcy watchdog. Trustees are independent contractors who are appointed by the court. The goal of bankruptcy is to receive a legal discharge of your debt from the court. The discharge prevents creditors from contacting you or otherwise attempting to collect the debt permanently. Not every type of debt can be discharged. Some non-dischargeable debts include child support, spousal support, and certain back taxes. Discharge is only granted if the court determines that you have honestly disclosed all your debts and assets. If you do not meet the court guidelines for the bankruptcy filing, the case will be dismissed, and your debts will not be discharged. If this occurs, your creditors can resume their attempts to collect the debt. This includes foreclosure proceedings, although the mortgage company has to begin the process over again if the foreclosure was already in process when you filed. Other types of collections actions, such as car repossession or lawsuits, can resume where they left off when you filed. Failure to file complete paperwork by the correct deadlines. This includes a complete accounting of financial transactions, debts, assets, income, and expenses, as well as tax returns for the past four years. Your local court may have additional paperwork. Usually, these schedules and statements are due within 14 days of the filing, although you may be able to petition the court for more time in certain circumstances. Failure to complete the required financial management course. This education program can be done over the phone, online, or in person. You must provide a certificate of completion to the court to receive a bankruptcy discharge. Failure to attend the meeting of creditors, also known as a Section 341 meeting. This is a legally mandated opportunity for creditors to object to your bankruptcy case. Although creditors rarely attend, you must be present to receive a discharge. The trustee may ask questions about your debt and your financial situations, which you must answer truthfully under oath. The date and time for the meeting are set by the court. Failure to submit a feasible debt repayment plan. This must adhere to the legal guidelines for Chapter 13 bankruptcy in order to receive a discharge. Failure to make payments as agreed in the plan. If your financial situation changes, you must contact the trustee appointed to your case to request a modification of the payment plan. This provision applies not only to your bankruptcy payment plan but also to non-dischargeable obligations such as mortgage, car loan, student loan payments, and child support. Bankruptcy fraud is a federal crime. Failure to report debts or assets in a bankruptcy case, making false oaths in a bankruptcy case, and other fraudulent actions are classified as bankruptcy fraud. When fraud is detected, the individual’s bankruptcy filing is rejected. Fines and other penalties may also apply. Creditors can also file a complaint if they think a debtor is acting fraudulently. Some creditors seek a court judgment that disallows the debtor from receiving a discharge for their debt. Working with a qualified bankruptcy attorney helps ensure you don’t make errors that could disqualify your filing. However, debtors are allowed to file bankruptcy without the assistance of a lawyer. Taking this route, called a pro se bankruptcy filing, is not recommended unless you have a thorough understanding of the laws that affect your case. The bankruptcy judge and other court officials are not allowed to give any advice pertaining to your case. 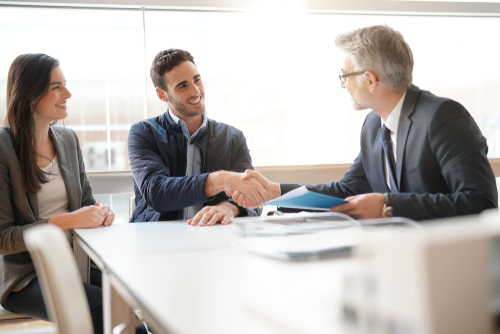 Those who opt to file a pro se case without an attorney are responsible for understanding and following the applicable laws, including the Federal Rules of Bankruptcy Procedure and the United States Bankruptcy Code. 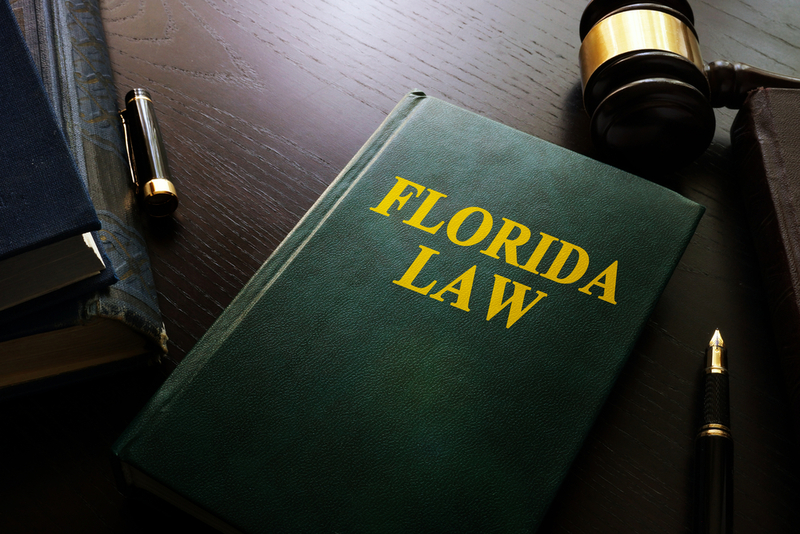 You can also review the guidelines of your local bankruptcy court, which are posted on its official website and made available at the court. Free forms are also available from your district court. If you are filing as an individual or with your spouse or as a sole proprietor, use the bankruptcy forms labeled 100. Limited liability companies, partnerships, and corporations must use the 200-series forms to file bankruptcy. Find out whether your court has any local forms that you must file. These are in addition to the federal forms. If you plan to hire a bankruptcy attorney, you can seek a qualified practitioner in your area by searching the online database of the American Bar Association. This site also lets you check whether a specific bankruptcy lawyer is in good standing with the state and local bar. If you successfully file for bankruptcy, eligible debts will be discharged. However, you are still required to pay debts that are exempt from discharge, including student loans, mortgage payments, car loans, and certain taxes. Failure to do so can result in collection actions from these creditors. Although bankruptcy will lower your credit score and remain on your report for 10 years, it is possible to rebuild your score over time by using credit responsibly. 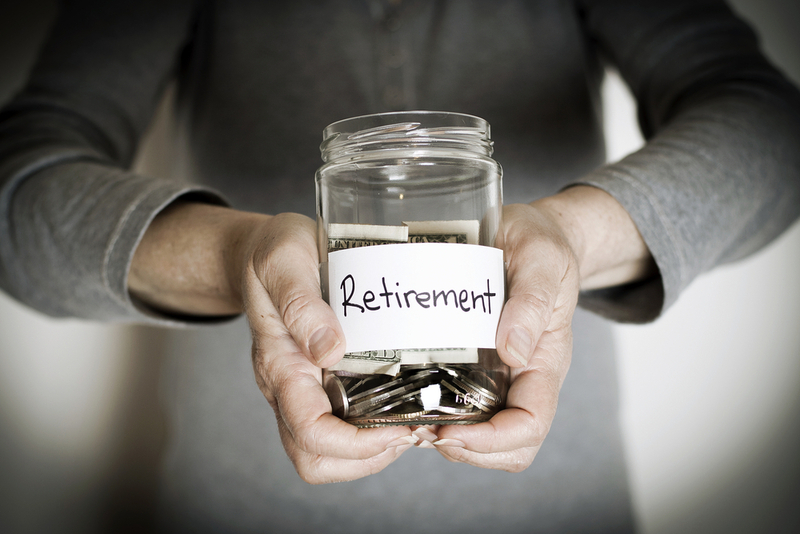 Eventually, you may achieve a better financial position than you had before bankruptcy. Everything you provide to the court as part of your bankruptcy filing, including all personal financial information, becomes public record. This may give pause to those who have privacy concerns about releasing this information. However, you do have the right to shield certain information, such as your Social Security number and the full names of minors. Property that is not considered exempt by the court must be seized and sold by the court. The trustee will distribute these funds to creditors. 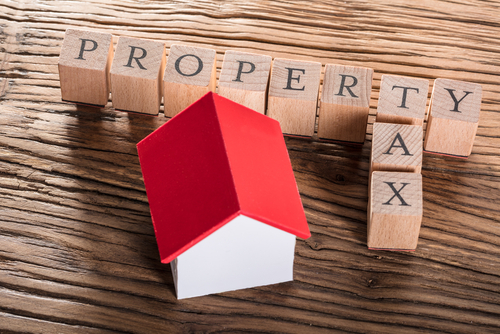 However, many types of property can be declared exempt to a certain financial threshold, including the equity in your home and vehicle, household items, clothing, tools, work equipment, and other necessities. You must also shoulder the costs associated with bankruptcy, including the court filing fees, which are several hundred dollars. Hiring a bankruptcy attorney can cost several thousand dollars. Solvable helps connect individuals who are struggling with their debt with trustworthy agencies who can help. Get started today by answering a few simple questions about your financial situation to get in touch with well-reviewed companies that can help. Previous PostPrevious Should You Apply for a Direct Consolidation Loan? Next PostNext Can Chapter 7 Bankruptcy Help You Out of Debt?